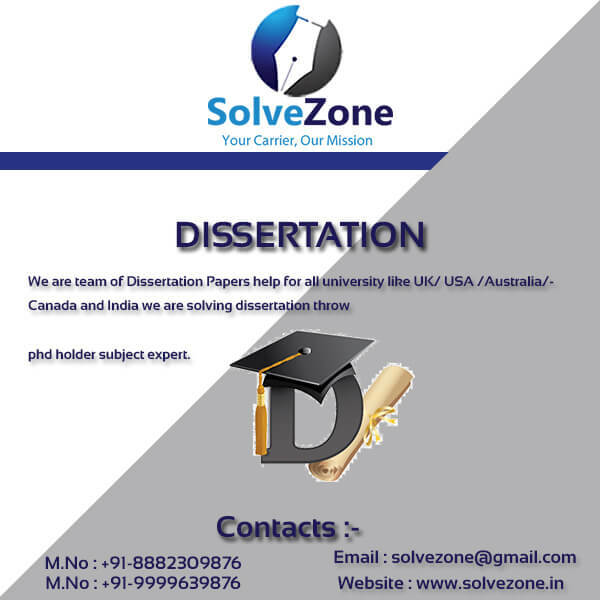 Are you tired of having to do all the assignment or projects or synopsis or theses and dissertations P.hd and master and theses for admission given by your college by yourself? Are you seeking professional help in this regard? 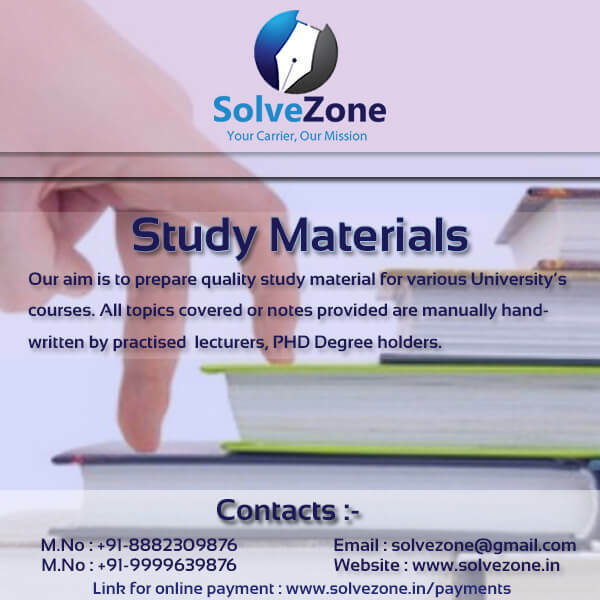 Do you wish that someone should be there who can solve all your education related queries? Are you willing to accept help in easing off your education related stress? 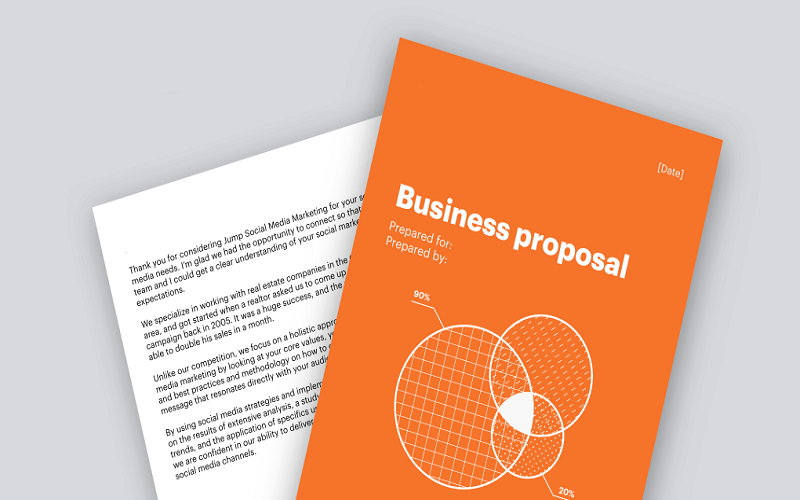 Do you need help from an expert who specializes in your MBA Subject? 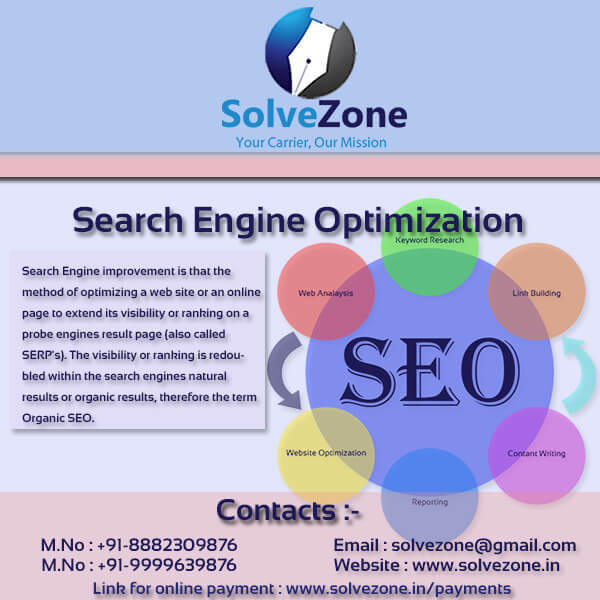 If your answer to most of the above mentioned questions is yes, then solvezone.in is a one stop shop for you. 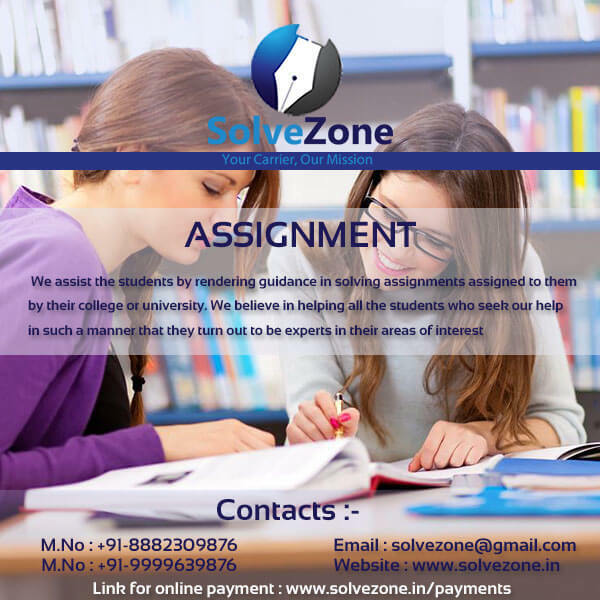 We provide a wide array of services that are aimed at helping students like you who are struggling to deal with educational problems without having any help. 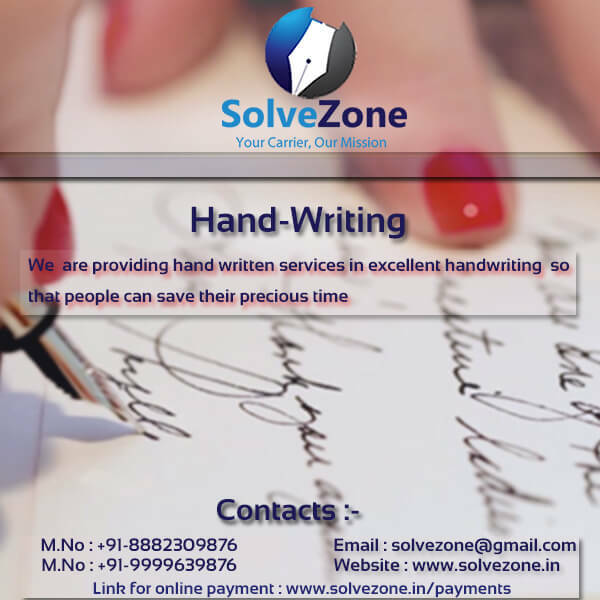 All our services are timely, affordable and of high quality and any where always available to help you in the best possible manner. 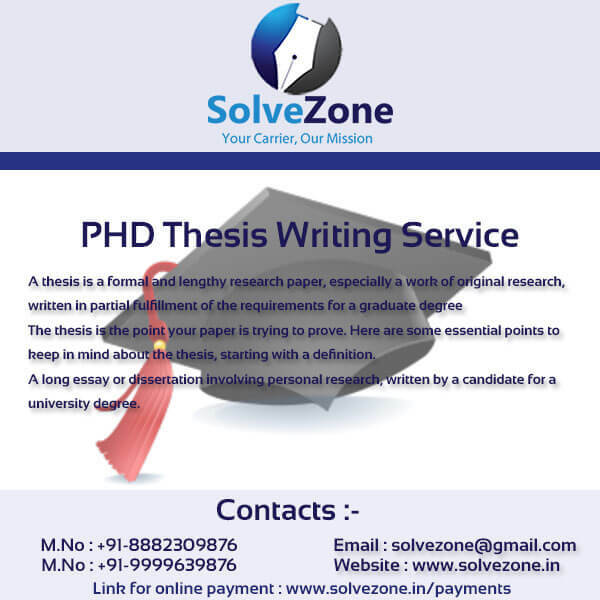 Synopsis Work - We are aware of the struggle a student goes through while completing a synopsis assigned to him or her by their college or university. 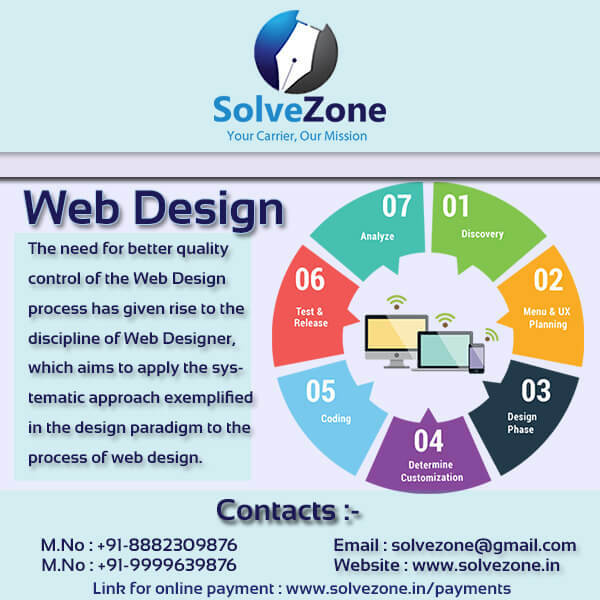 We know that it is very though to do it properly if you are doing it for the very first time. 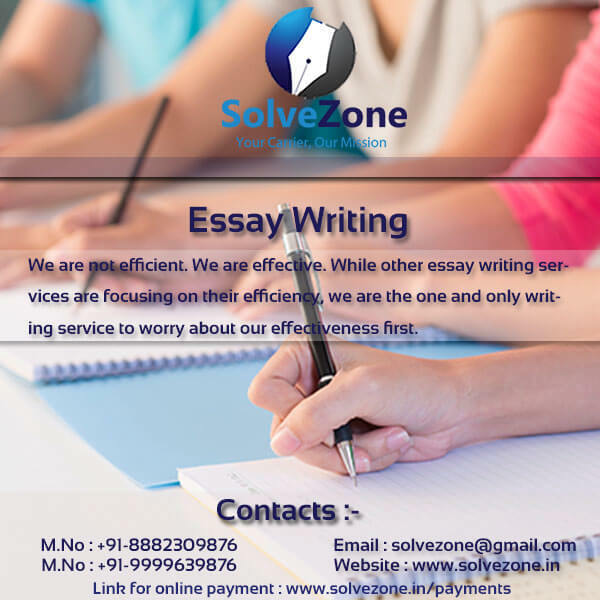 There fore, we assist the students by providing them with quality help that would guarantee that their synopsis is approved in an easy manner. 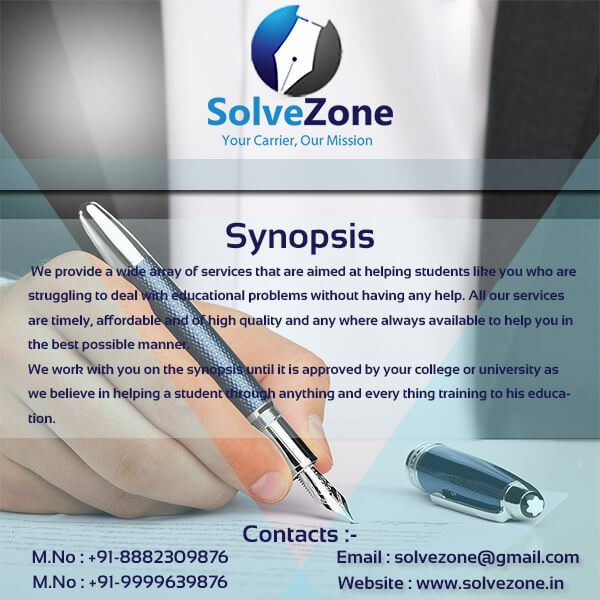 We work with you on the synopsis until it is approved by your college or university as we believe in helping a student through anything and every thing training to his education.